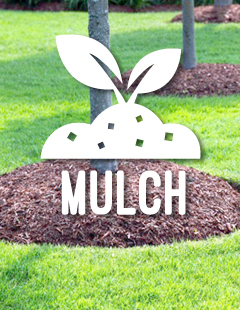 to Custom Cut Lawn and Mulch where no job is too big or too small. 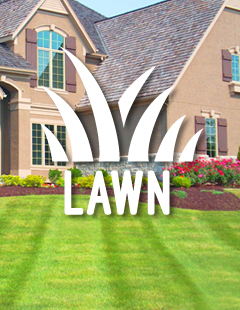 We are dedicated to taking care of all of your lawn and landscaping needs! 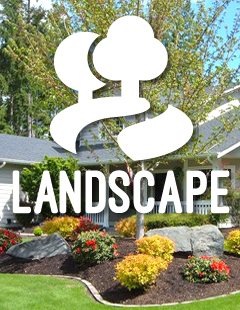 We are dedicated to providing our customer's with year-round property maintenance needs including Leaf, Snow, Brush and Tree Removal. 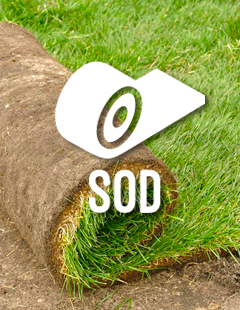 Our business is expanding and we are looking for hard working team members who want to grow with us. If you are interested in a career with Custom Cut please apply online today!